Besson Street police are searching for two young men who reportedly stabbed a 48-year-old taxi driver in the neck during a robbery. The incident was said to have taken place on Friday night along the Old St Joseph Road, Laventille, in the vicinity of Robert Street. The victim has been identified as Rodney St Beard of Morvant. On Friday night he stopped to pick up passengers at the Morvant Taxi-Stand in Port-of-Spain. The passengers, described as two teenaged young men and a woman, entered the vehicle. 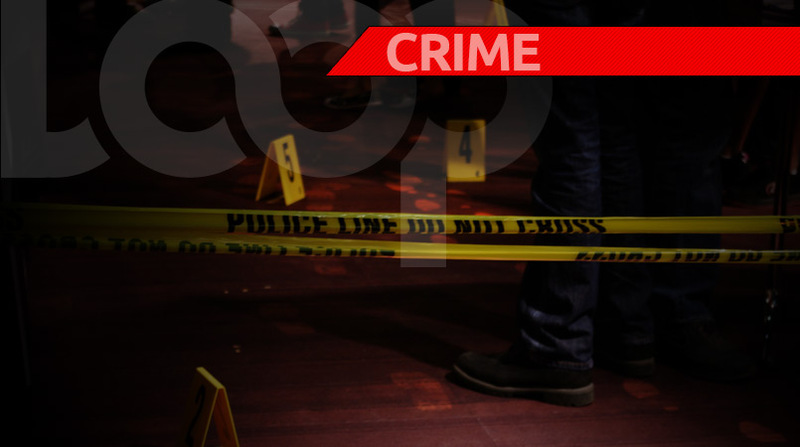 While proceeding along the Old St Joseph Road, one of the young men pulled a knife and stabbed St Beard to his neck, and then ordered him to pull aside. They then ordered the woman and St Beard out of the vehicle, which they used to escape. The wounded man was able to flag down a passing police vehicle and he was rushed to the Port-of-Spain General Hospital where he was treated. An all-points bulletin was issued and officers of the Port-of-Spain Task Force observed a vehicle with two occupants which matched the description given. The officers intercepted the car in the vicinity of Erica Street, Laventille, however, the two occupants managed to run away. The vehicle was seized and taken to the Besson Street Police Station where it was dusted for fingerprints.